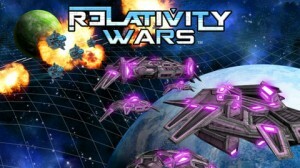 Relativity Wars is an iPhone game developed by Fungameco Ltd. If exploring the universe, commanding fleets, and deploying weapons that bend the very fabric of space and time sounds like your idea of fun, Relativity Wars is worth your hard-earned cash. 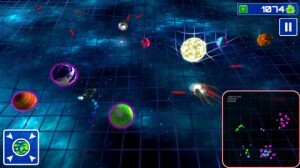 In Relativity Wars, you play as a verifiable God. Your goal: command a civilization (the Toodians) as they begin to explore the universe. 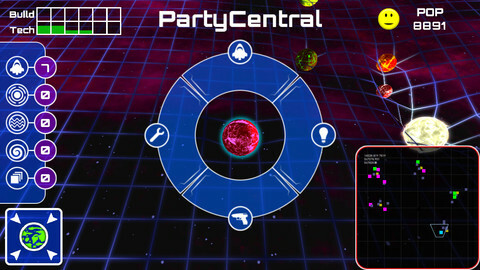 Guide your disciples as they navigate the galaxy and compete in epic, real-time space battles against the Squishians! 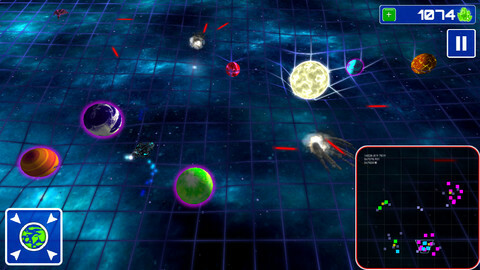 One of the selling points of Relativity Wars is the fact that players are guided through the entire experience by an AI with full voice-over. The voice-over work is really excellent: what guy wouldn’t want a quasi-British-sounding lady whispering in their ear? Given the current video game climate, it’s worth mentioning that Relativity Wars does require a network connection in order to play it. Network connection-required games are a bit of a hot button issue among gamers right now. Chances are that this game’s dependence on network connectivity will be a deal-breaker, at least for some of you who are reading this right now. Another possible deal-breaker: the somewhat average and uninspired music that underscores the entire game. Minor quibbles aside, the game is a ton of fun. And Relativity Wars has another huge redeeming quality that works in its favor: you might actually learn a little something about the science that holds the universe in check. 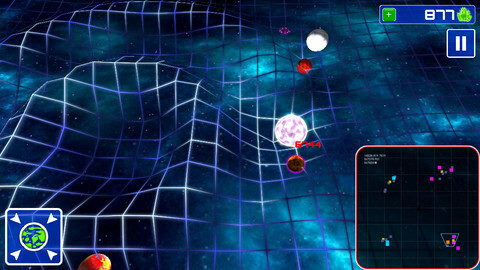 You can learn about gravitational forces and other scientific principles. But one thing that is annoying is that you can’t rewind the speeches and information to review it. 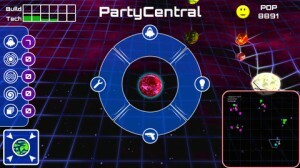 Still, this game balances fun and education, and it’s worth checking out! Relativity Warsis compatible with iPhone 3GS, iPhone 4, iPhone 4S, iPhone 5, iPod touch (3rd generation), iPod touch (4th generation), iPod touch (5th generation) and iPad. Requires iOS 4.3 or later. This app is optimized for iPhone 5.